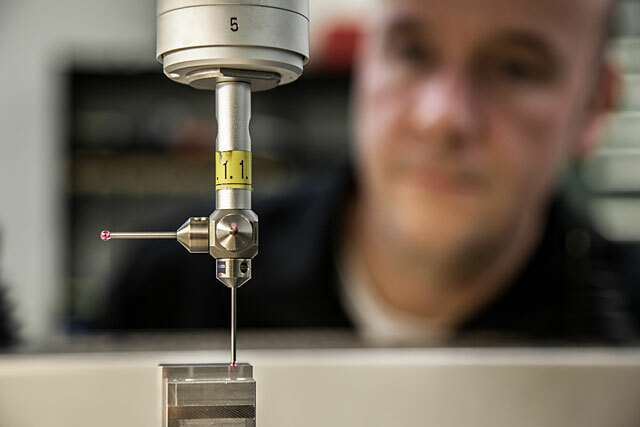 Pressmaster develops precision hand tools for markets where performance and reliability are vital. We work with tight tolerances and the highest quality all the way from CAD design through to manufacturing and assembly. The manufacturing process is regularly controlled by optical measuring equipment and supervised by highly skilled personnel. Our tools have extremely long life spans. It is also possible to get tool specific certification in full scale production batches. Pressmaster AB has been ISO 9001 certified since 1991. Click here to read our ISO 9001 document. Pressmaster AB has been JIS C 9711 certified since 2018.